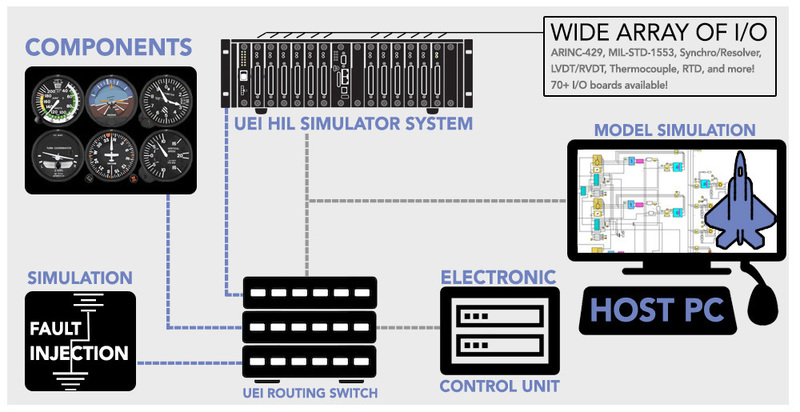 UEI offers superior hardware-in-the-loop (HIL) I/O for your control, test and monitoring simulations. With solutions designed for aerospace, military, oil/gas, space and more, our robust and flexible HIL offerings ensure application success. 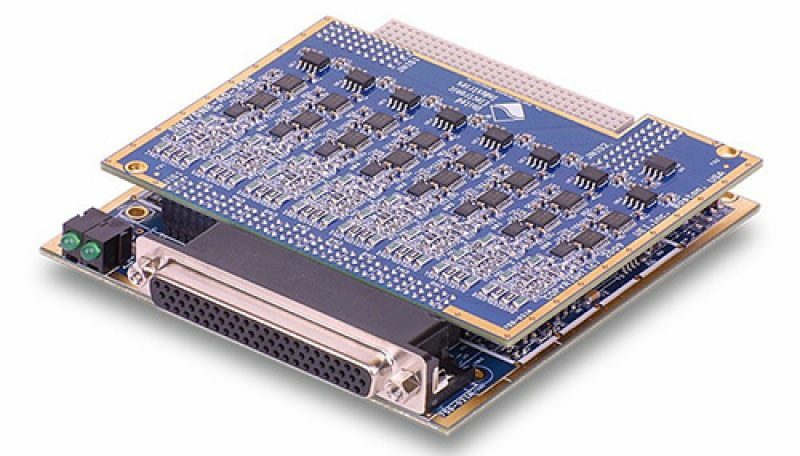 We focus on exactly what you need -- from software integration (SIMULINK to C), hardware I/O (avionics, simulated synchro, LVDT, RTD, TC, etc), to signal routing (simulated, real or fault signals) to the device under test. You get the right system and unmatched support from UEI. 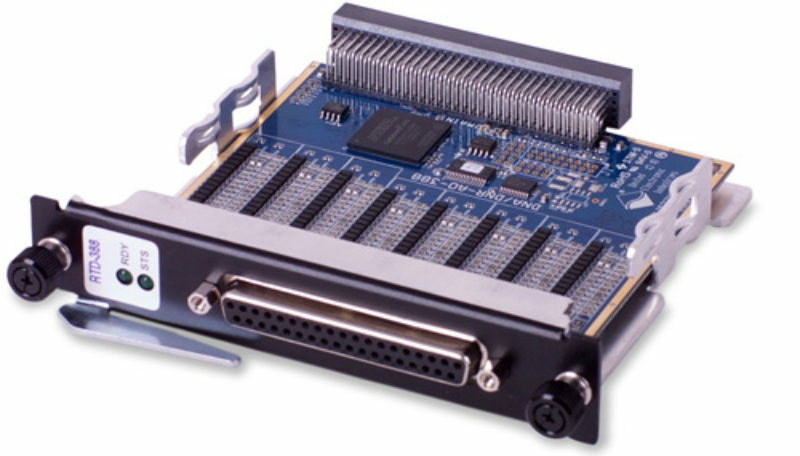 UEI knows how important it is to virtually test an embedded system. 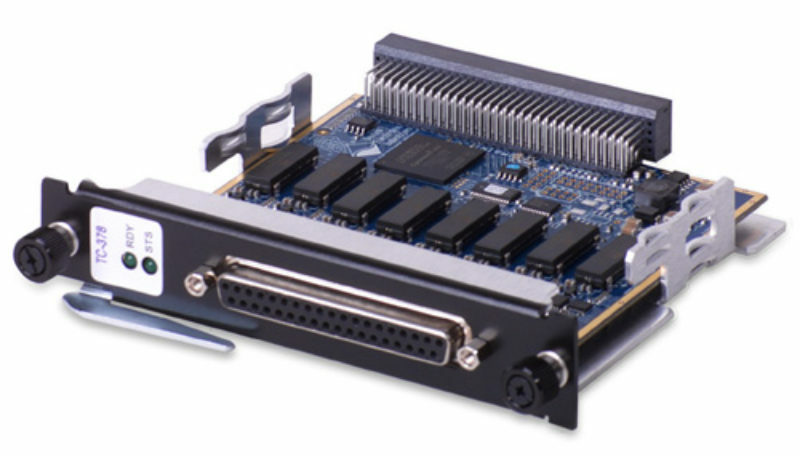 That is why we offer an extensive list of I/O boards to make every day product development and testing safer, faster, easier and more cost effective. 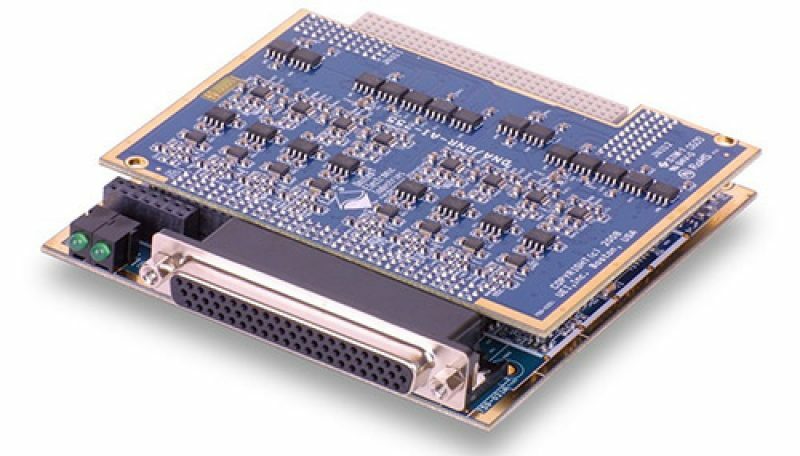 UEI offers over 70+ I/O boards to support all your data acquisition, test and control application needs. Why use UEI for HIL? Ability to simulate and read wide range of values for variables. This enables customers to find failure points with a great degree of accuracy. High level of channel isolation to ensure accuracy up to 350 VRMS. Extremely versatile can be used with a wide range of operating systems and programming languages. 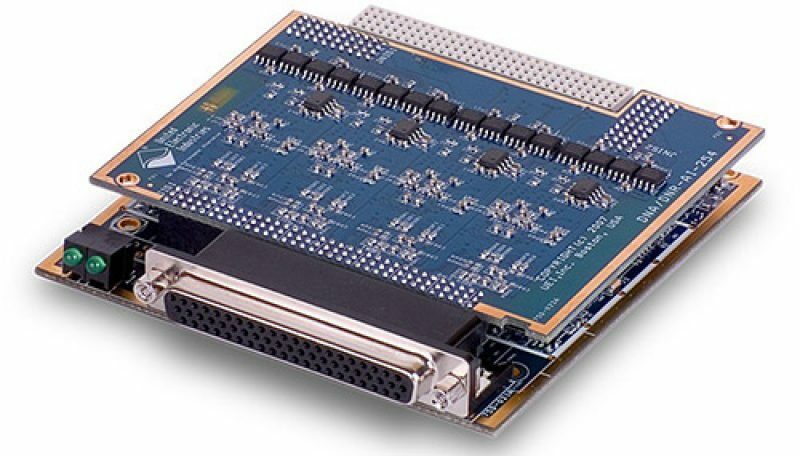 Decrease costs by not needing to use a real plant with the embedded system. Scalable due to wide range of chassis available allowing for an increase in boards that all can work together. UEI HIL solutions are ideal for the development of automotive monitoring test and control application such as engine, braking, suspension, wheels, hydraulic simulations and more. UEI rugged hardware enhances vehicle-in-the-loop simulators that are critical to ensuring safety, as we can help simulate a physical car in virtual obstacles and crashing scenarios. 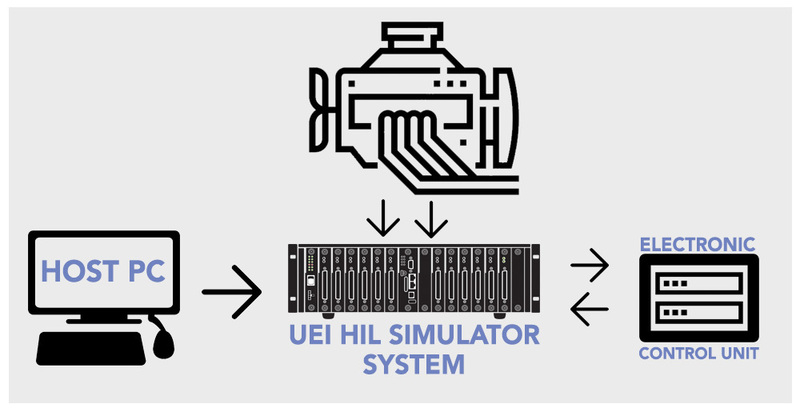 UEI aerospace and avionics hardware-in-the-loop (HIL) solutions help to reduce system risks by creating virtual environments to test and verify integrated aerospace components and software. Our solutions can be used to ensure successful aerospace performance before actual deployment occurs. 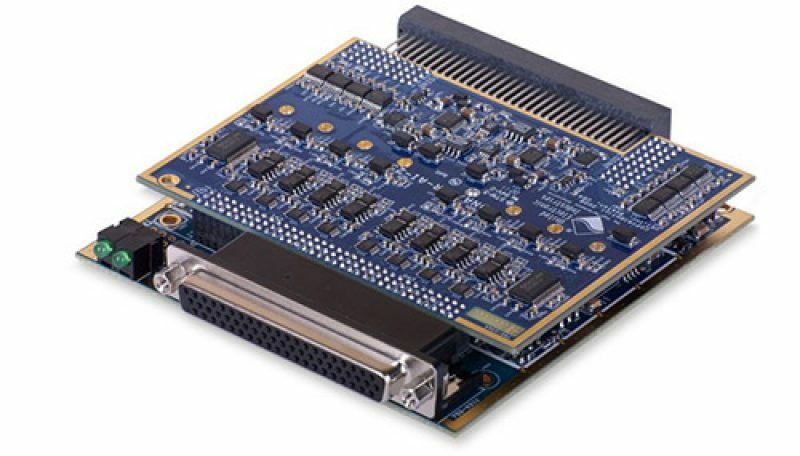 UEI HIL hardware and I/O can be used to simulate complete missions, avionic systems, fueling, orbital applications, ground control, flight-line, armament tests, and more. Want to discuss a specific HIL application with UEI? 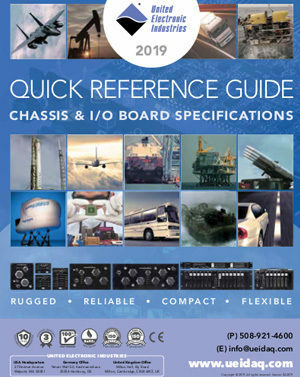 Contact us at sales@ueidaq.com.